Dania Beaton | StarMedia Productions Inc.
Dania Beaton is a Brand & Marketing Strategist who partnered with several companies to grow their brand. 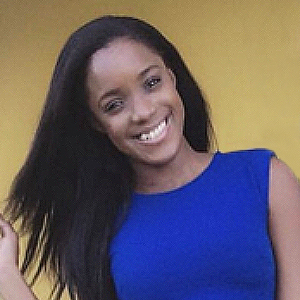 Jamaican, born & raised she spent most of her career working In Marketing and Communications. She was responsible for implementing inbound marketing strategies that help her clients increase brand awareness, generate leads, and acquire new customers. She also used her passion for Marketing to successfully launch and promote two businesses in the Fashion & Beauty industry. She relocated to Miami where she discovered a love for Media and landed her first job in Miami as a Senior Producer. She is excited to use the skills she’s learned as an marketing professional and entrepreneur to excel in this industry.